Paris Fashion Week wasn’t the only event that had the city buzzing last week. 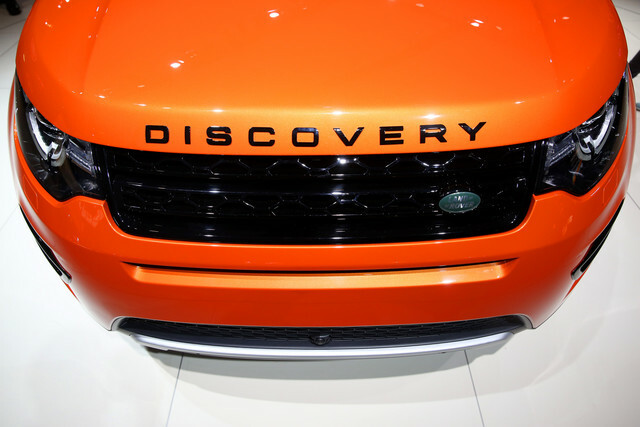 Fashions biggest week in the city also happened to coincide with the 2014 Paris Motor Show which showcased the newest models in the Luxury Motor World. 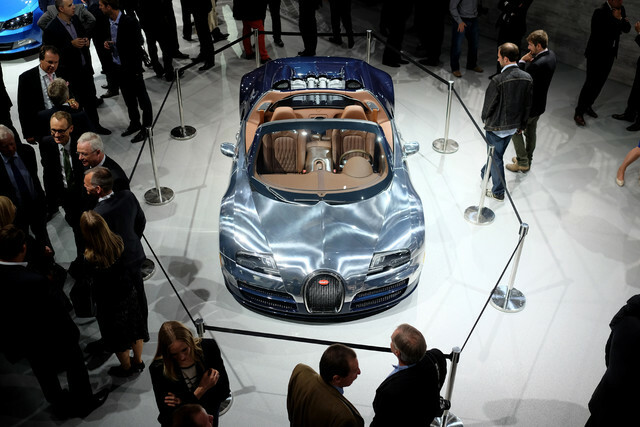 The Paris Motorshow was first established in 1898. 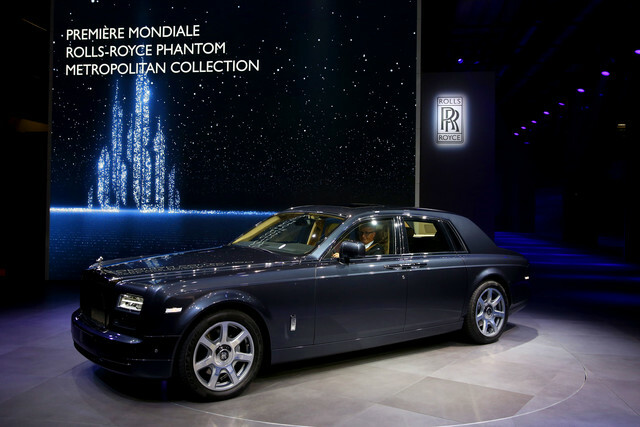 It is one of the largest most prestigious motor show events worldwide and brings out the who’s who of the automobile world to the French capital for 2 weeks. 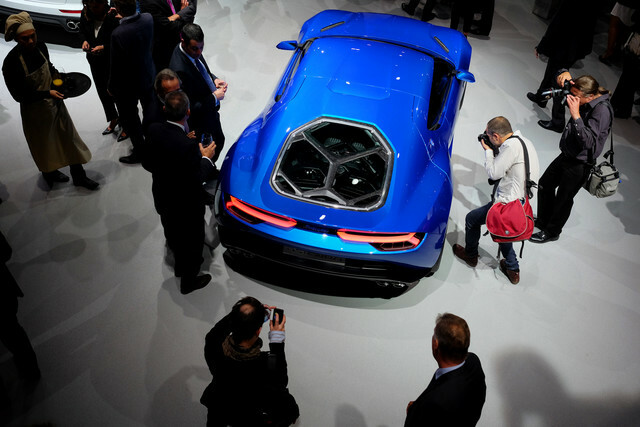 “The Asterion is the company’s first ever plug-in vehicle. 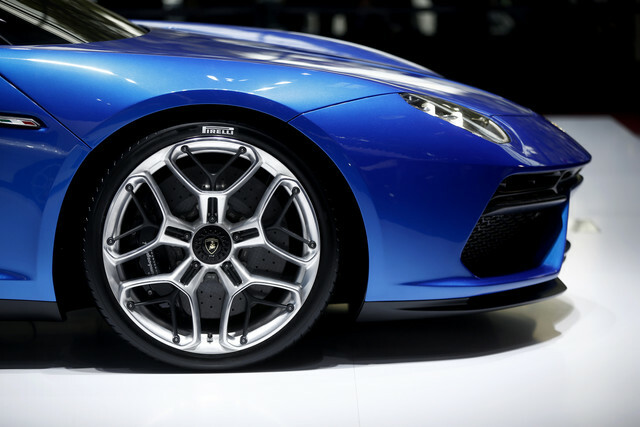 The vibrant blue Lamborghini concept car glided soundlessly onto a stage at the Paris Motor Show under electric power. 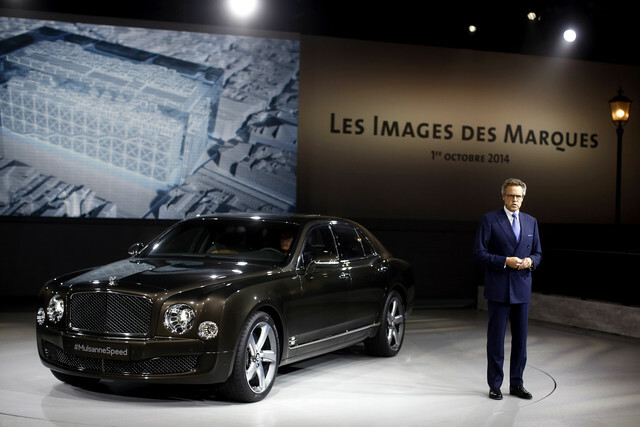 Bentley Mulsanne is the fastest ultra-luxury sedan on the planet and will go on sale in 2016. 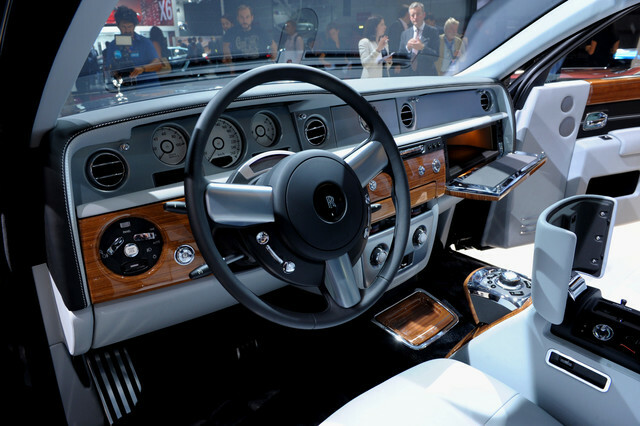 The interior fittings of the rear passenger seats of a luxury Bentley Mulsanne Speed. The exhibition runs Oct. 4-19.